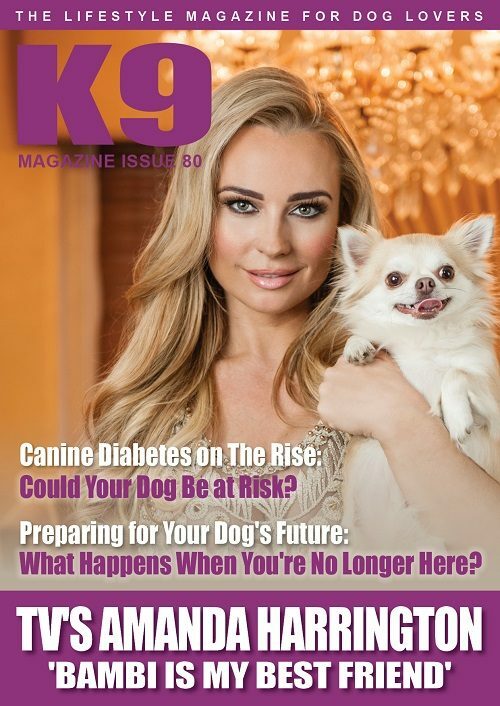 K9 Health: Canine Diabetes - Could Your Dog Be at Risk? eBook: Ouch! Why Do Puppies Bite?